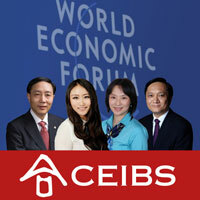 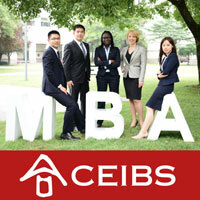 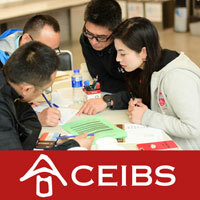 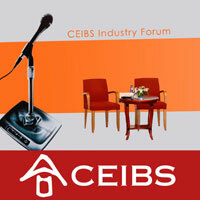 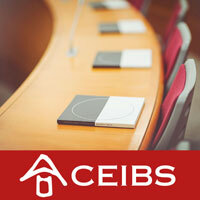 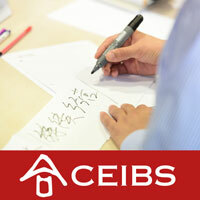 What's on offer from CEIBS Apple Podcasts (new name for iTunes U)? 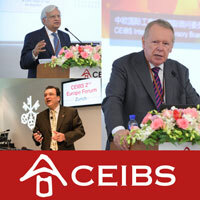 The latest research from our faculty; stimulating and highly relevant lectures from global executives who visit; updates from our MBA, FMBA, EMBA, Exec Ed and PhD programmes, and so much more. 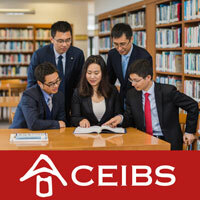 Copyright © 2018 China Europe International Business School.